Beervelde, Pyecombe & Le Touquet! It's been a busy week couple of weeks for DLS with horses at Beervelde, Le Touquet and Pyecombe. Felix X & Unex Cognac IV both jumped in the 2* finishing 2nd and 5th respectively.Felix then stepped up to jump a super round for his first ever Grand Prix. Starrouge & Amigo showed us what they're made of and jumped effortless double clears in the seven years, both placing and proving to be exciting prospects for the future. Jenson 55 & Liberty 348 both took to the 3* competition claining 3rd and 4th spot respectivly in the ranking class. 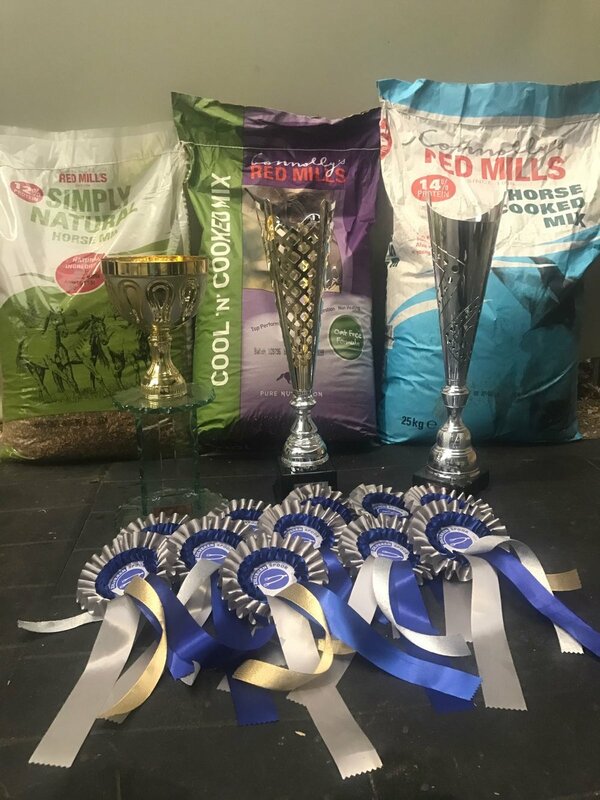 While some of the team were abroad the girls were looking after the horses a home and competing down the road at Pycombe. Charlene & Leaving Las Vegas had a great day winning the Ladies Championship at only their third show together. Our 5 year olds Balloon Cruise & Wyoming 19 both jumped great double clears, and Finn W gave a super round in the Grand Prix. On top of this Charlene and Olivia won the pairs with Fyberlinus H and Funderella. Anya Jackson showed that she is building a great partnership with new boy Mr Tornado. 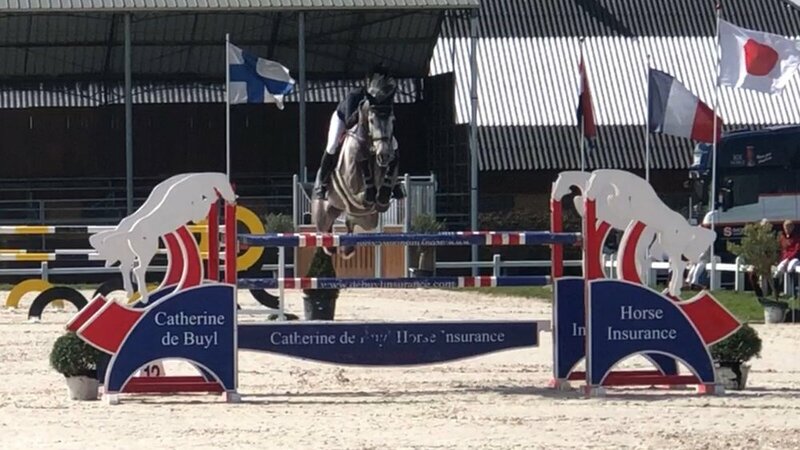 The newest member of the tam, Antonia Platt, had her own success over the weekend out in Le Touquet with MHS Patriot & G Star Blue jumping brilliant double clears everyday finishing 4th, 9th & 11th. This week DLS were on the road again heading to Zilveren Spoor, Belgium. 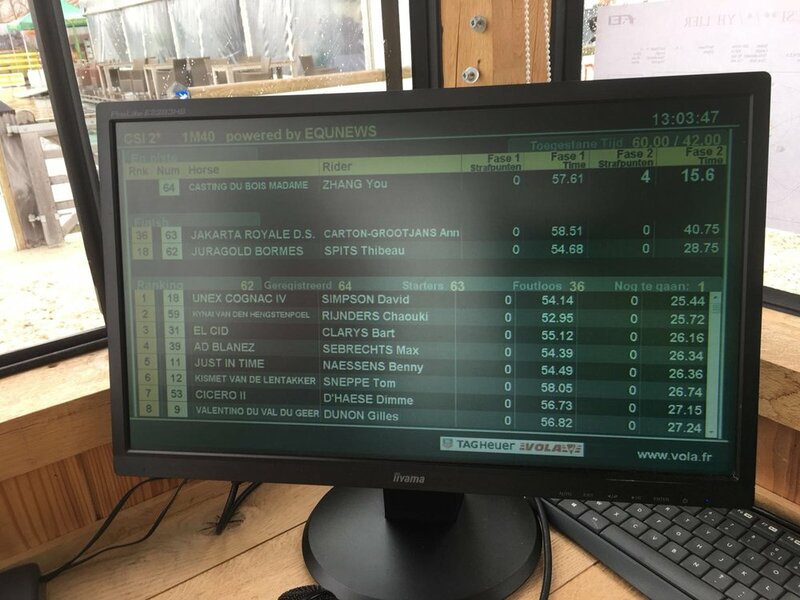 Top result of the week saw Louise race ahead on Jaffar De Bourguignon in the 3* 1.35m speed class to take the win with an amazing 1.29 seconds to spare. David was hot on her heels but not quite able to catch her and instead took fourth on on Doctor Proctor. Both had a great round over the 3* 1.35m two-phase, a class with 91 contending. David & Chessy 17 took 13th, just ahead of Louise in 14th on First Colt, who both also went double clear in the 1.40 to take 8th place. 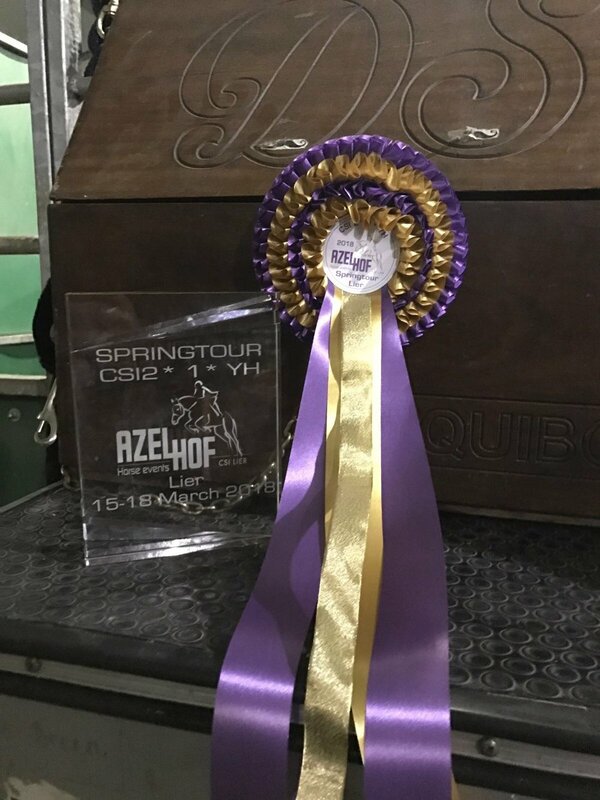 A great week for DLS in Lier at the CSI2* event with both David and Louise claiming victories on Unex Cognac IV and Jaffar de Bourguinon respectively. 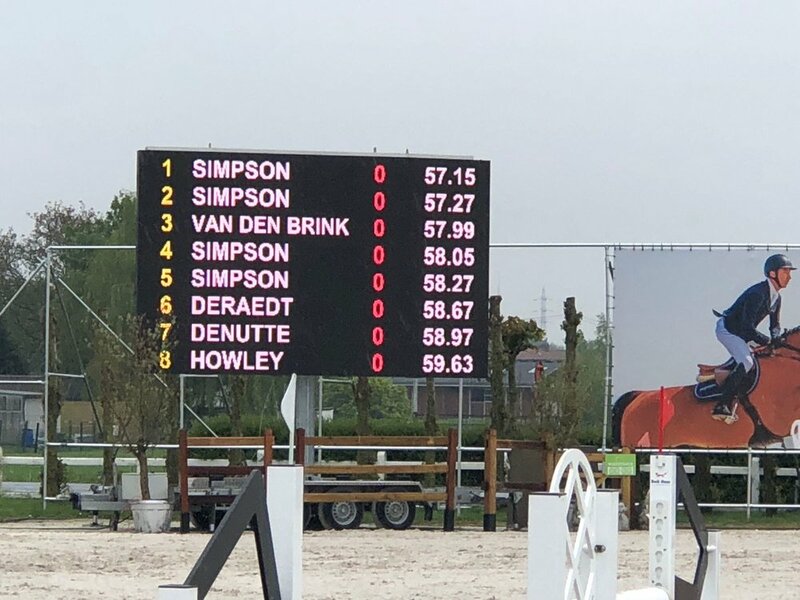 David & Cognac's win came on day one where they hit the ground running despite the wet weather and claimed victory in the 1.40m, qualifying for the Grand Prix. In a strong field of 64 riders, they took the lead by a nail-biting 0.28 seconds. All horses were on top form, taking numerous top six placings between them.